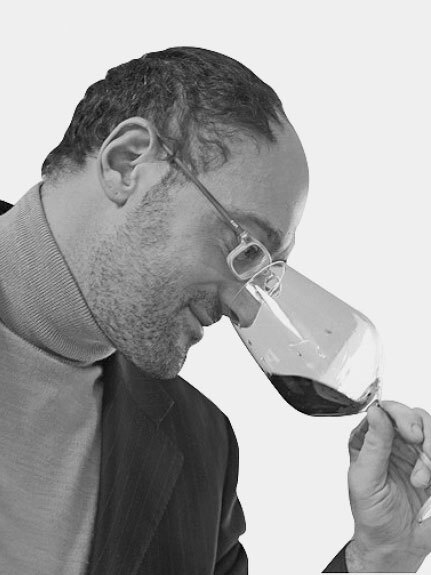 Oldwinesvintages updated their cover photo. Old Wines Vintages is a blog about tasting, photos, ideas about wines. We'd like discovering old vintages and creating a community of oldwines lovers.